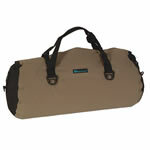 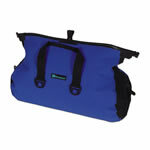 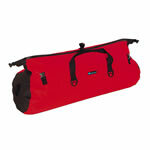 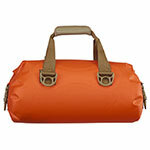 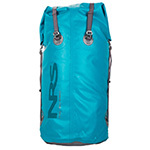 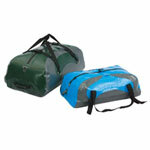 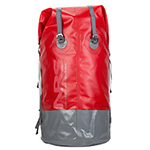 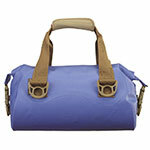 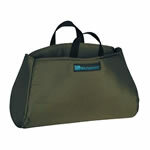 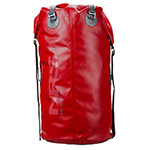 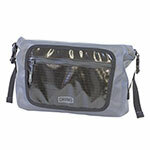 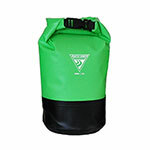 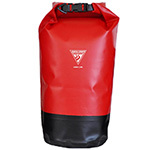 Dry Bags for rafting, kayaking and stand up paddling. 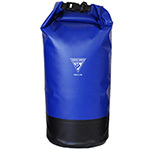 How many four letter expletives can you think of as you pull your soaking wet sleeping bag out of your quote unquote "Dry Bag"? 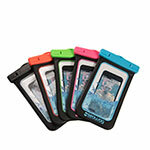 I'm guessing, quite a few. 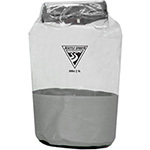 Here at Clavey we know the value of "Dry". 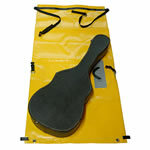 That's why we've got very specific bags for very specific uses. 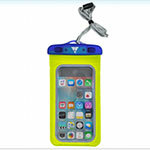 So whether you're kayaking, rafting, SUPing or just trying to keep from buying a new iPhone after a day at the beach, Clavey's got the right dry bag for you.